About Us – Safe-Grain, Inc.
Aaron McGuire – Service and Installation Crew Leader – Aaron joined the company in 2011. Dale Hunt – Superintendent with responsibility for the Safe-Grain, Inc. and Maxi-Tronic, Inc. production facility, installation, and service. 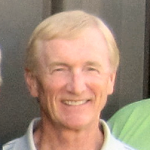 Dale joined the company in 2010 and has been in the industry since 1995. 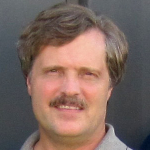 Doug McCan – Product Manager – Joined the company in 1994 and has been associated with the industry since 1987. Jack Luers – Senior Engineer. 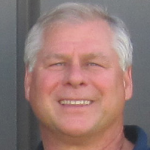 Jack is responsible for all of the software coding for Safe-Grain, Inc. and Maxi-Tronic, Inc. products. 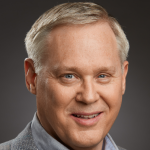 He joined the company in 2003, and has been engaged in engineering and software development since 1982. 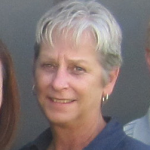 Laura Pieper – Office Manager – is one of the cheerful and pleasant voices you will hear when you call. Laura has been with the company since 1997. Mark Myers – Marketing Director – joined the company in 2016. He’s been closely affiliated with the grain industry since 1976. Scott Chant – President – has been the owner of Safe-Grain, Inc. since 1984 and has been affiliated with the industry since 1973. 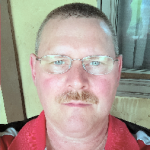 Jeff Camp- Sales Manager – joined Safe-Grain in December 2017. 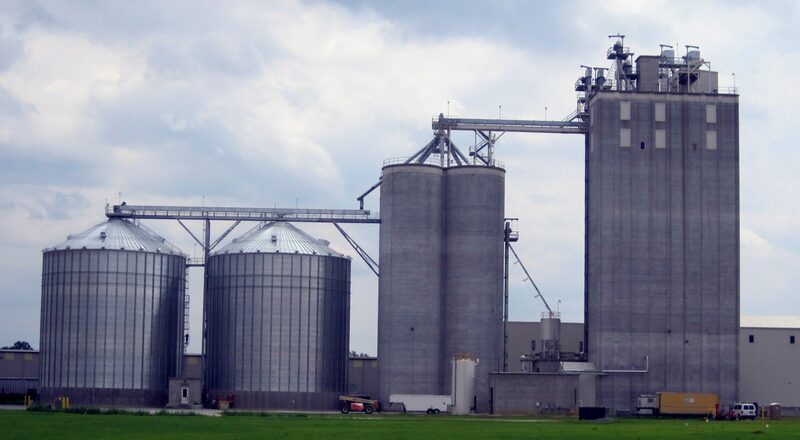 Prior employment has included service with grain industry companies including Countrymark Cooperatives, Inc., Cargill, InterSystems, and Pepper Maintenance Systems.